Oh wow I got some amazing Shoppers Drug Mart Black Friday offers today in my personalized coupons! Be sure you check what you got today, load them on your mobile app or on the Shoppers website when logged in. I don't know if these vary person to person, let us know if you got the same ones on our Facebook Page. 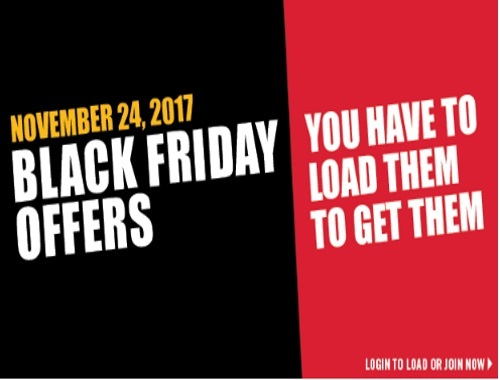 These are all valid only on Friday, November 24, Black Friday!